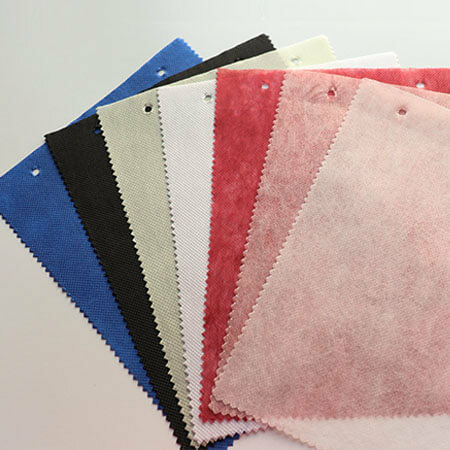 Feature: high strength, low shrinkage, heat resistance, breathable, waterproof, flame retardant, ageing resistance, uv resistance, elongation, high stability and good permeability, corrosion resistance, sound insulation, moth-proofing and non-toxic. 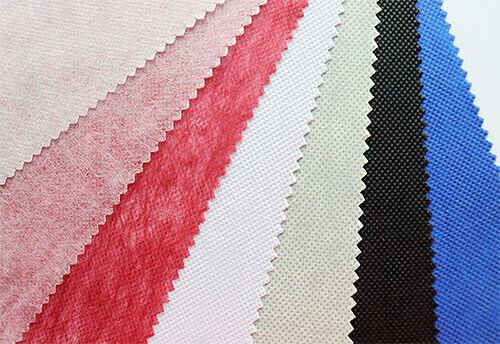 Home textile: pillow case, mattress cover, garment interlining. 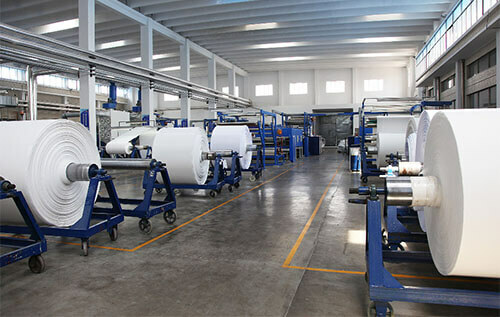 Industry: filter materials, insulation materials, electrical appliances. Package: shopping bag, tablecloth, wallpaper, compund packing material. Medical: face mask, surgical cloth, bedsheet, disposable cap, shoose cover. Package: transparent plastic bag or as request. Delivery time: about 10-15 days after received the deposit or depends on quantity.